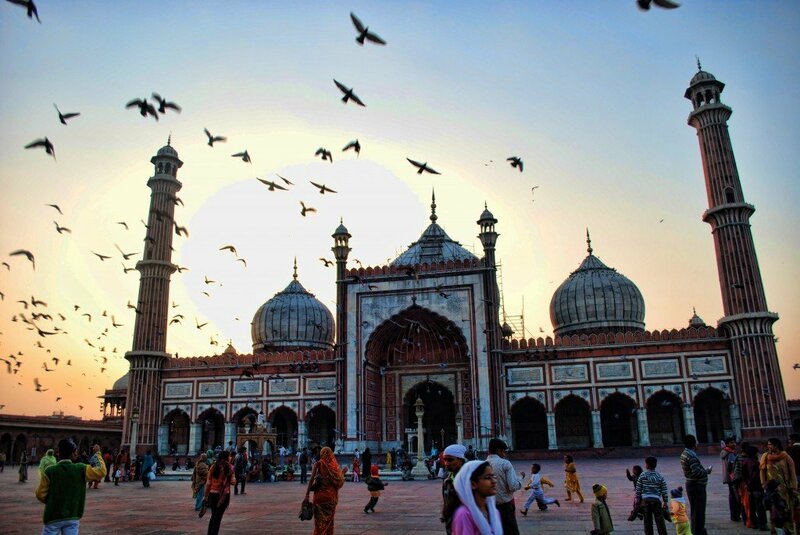 Exploring India’s capital is guaranteed to be a heady experience. From historic architecture to treasured temples; vibrant flower markets to sari-clad women, all the nuances of India are on show in Delhi. 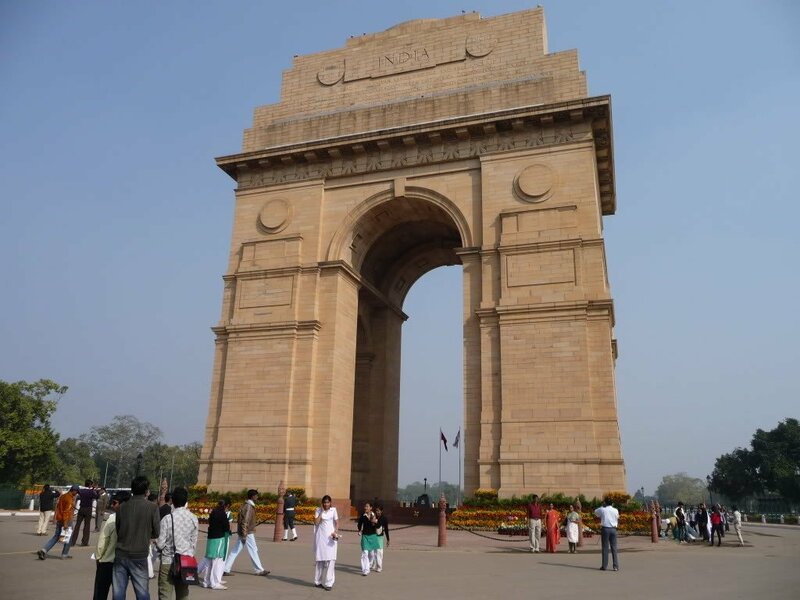 The city dates back to 1000 BC and boasts a rich history with two very distinct personalities: the Mughal Empire in crumbling Old Delhi, and the British-built colonial boulevards of New Delhi. Most of our tours begin and end here though it’s much more than just a transit hub and definitely worth dedicating a day or two of your itinerary to. “Also located in Old Delhi is the Red Fort, though I don’t recommend scheduling a stop there unless you have two days or more to hand. The reason for this, is that you’ll see a much finer example of the same design in Agra. 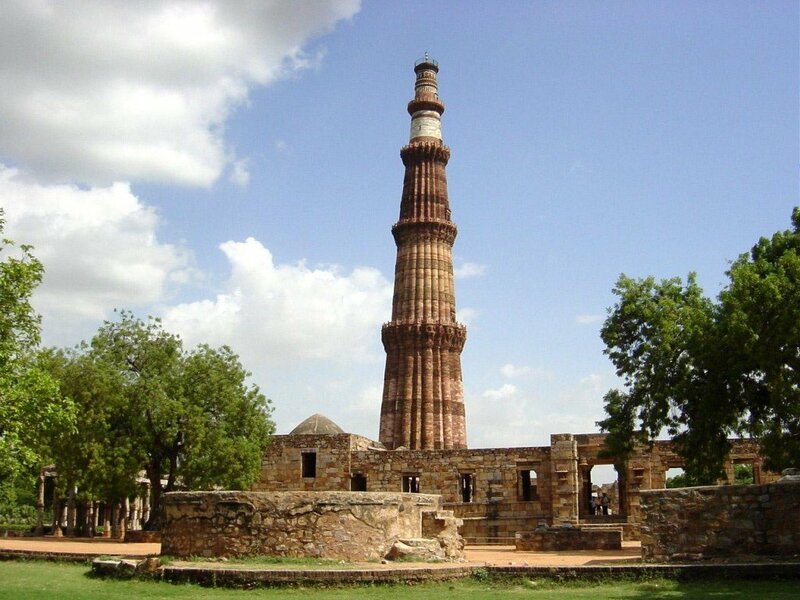 There’s so much to see and do in Delhi that I’d recommend focusing your time elsewhere. 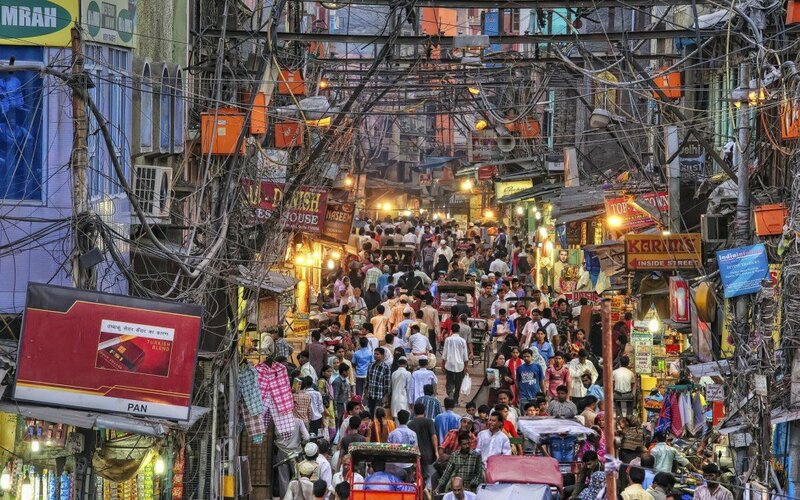 “We do offer a walking tour through Old Delhi at night, but I would not recommend this for the faint hearted. It’s crowded and chaotic, and can be utterly exhausting after a day of exploring elsewhere in Delhi. I feel that the Old Delhi night tour has been romanticized by guide books. It’s not a very pleasant experience. The market is at its busiest in the evening and you would need to be prepared for lots of people and pushing about. If you do decide you’d like to do Old Delhi at night though, I would recommend stopping for a meal at Karim’s. 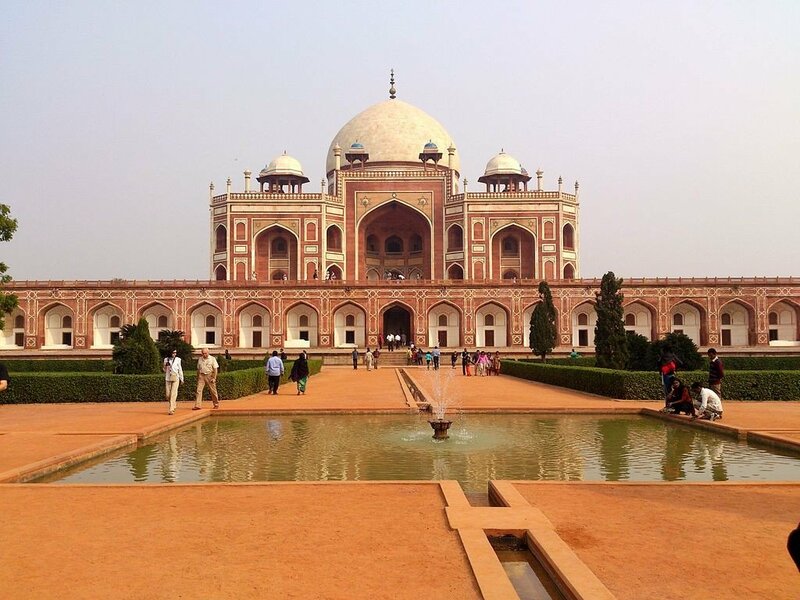 “Humayun’s tomb is a must when in Delhi and is a great introduction to the Mughal architecture you’ll be exploring in Agra. This 16th century tomb launched a new architectural era of Persian influence in India, culminating in the Taj Mahal and Fatehpur Sikri. 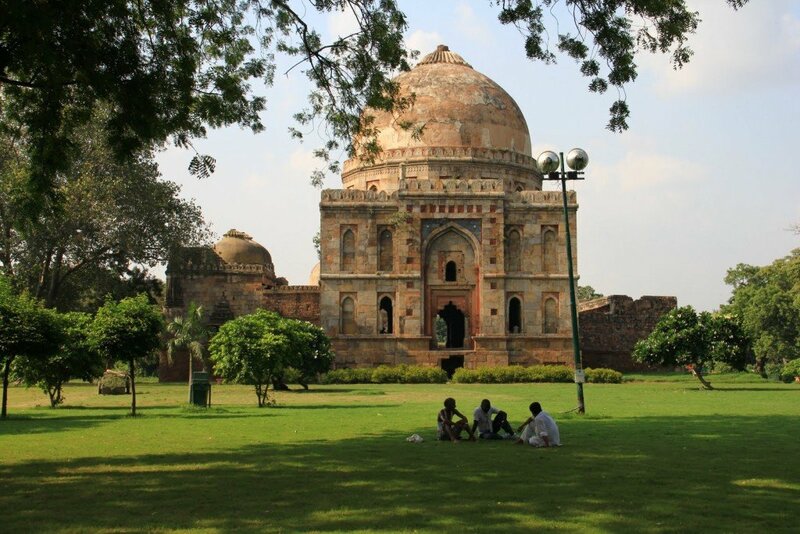 “If time permits and you’re feeling active, I would recommend taking a walk through the Lodhi Gardens on our way back to the hotel. It is one of the city’s most picturesque parks and a favourite haunt of joggers, yoga-enthusiasts and families who come to picnic. And Singh’s top tips for our guests in Delhi? Where would Singh recommend for shopping? And his recommended places to stay? And for a special dinner? 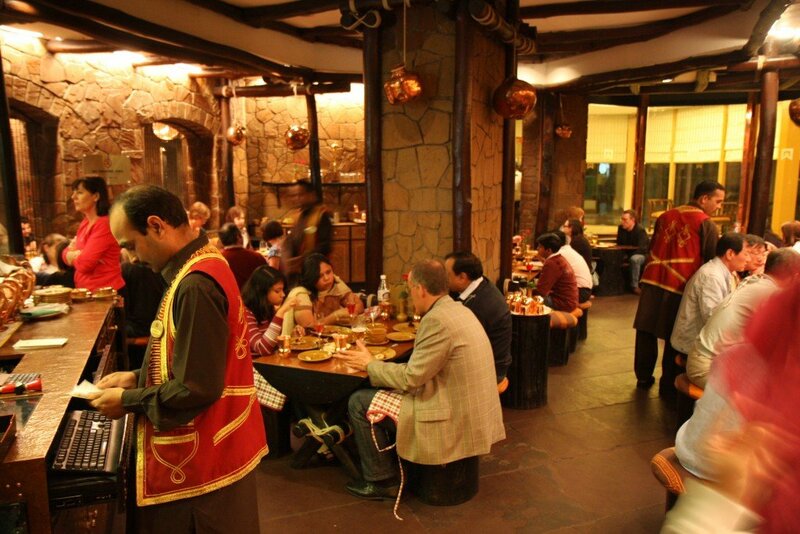 “Bukhara [at the ITC Maurya hotel] is excellent – their Dal Bukhara and tandoori fish are amazing. Indian Accent serves some fascinating modern takes on traditional Indian dishes and is a must for foodies, but note that the restaurant usually books up a couple of weeks in advance so do make a reservation with Madeleine before you arrive”. 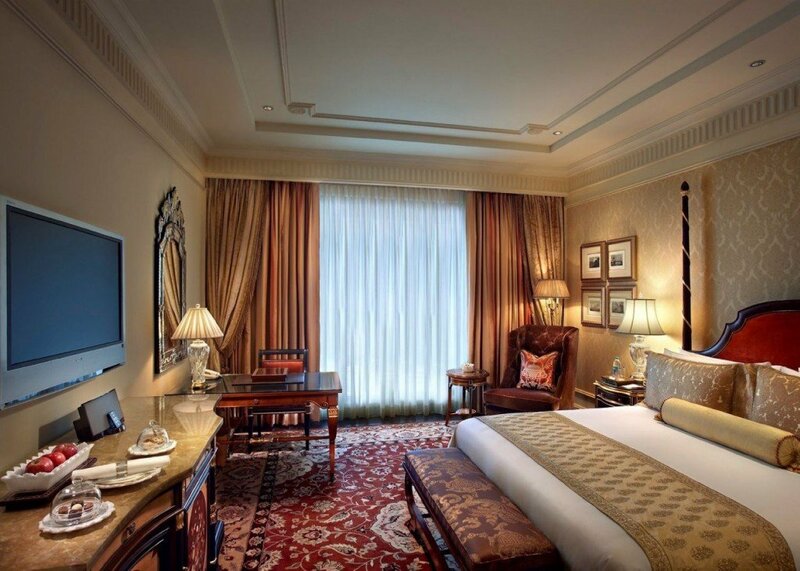 We’d love to assist with the planning of your holiday to Delhi and Rajasthan. 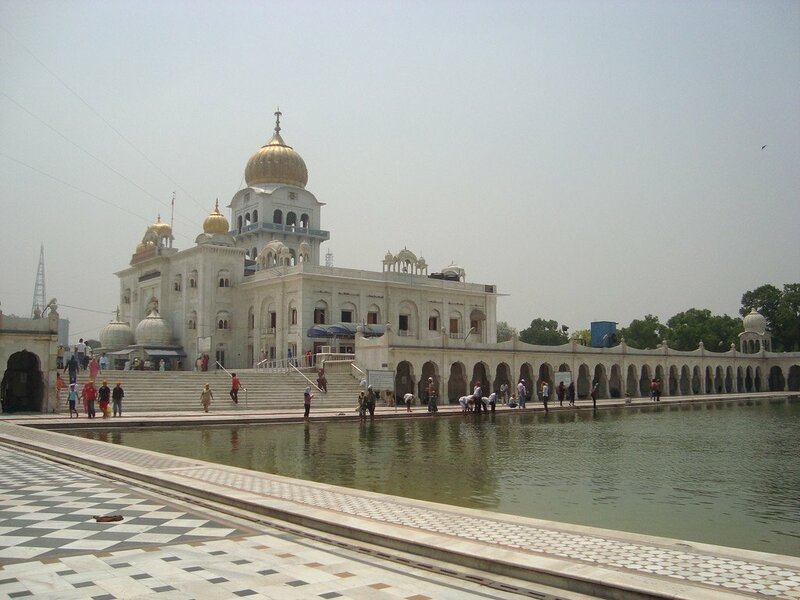 At Indian Excursions, all our tours are private and tailor-made to suit your individual tastes, budget and requirement. To get started, please do get in touch. Or, for inspiration, you might like to browse our sample itineraries by clicking here.